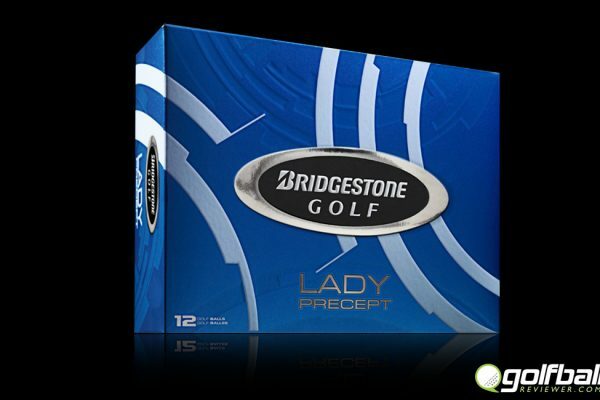 The Bridgestone Tour B330 has all you could want from a top performing ball without breaking the bank. With a larger core and 6 percent softer cover, the new Bridgestone Tour B330 could be the perfect ball for the advanced player. Bottom Line: Hit it hard and enjoy the performance. 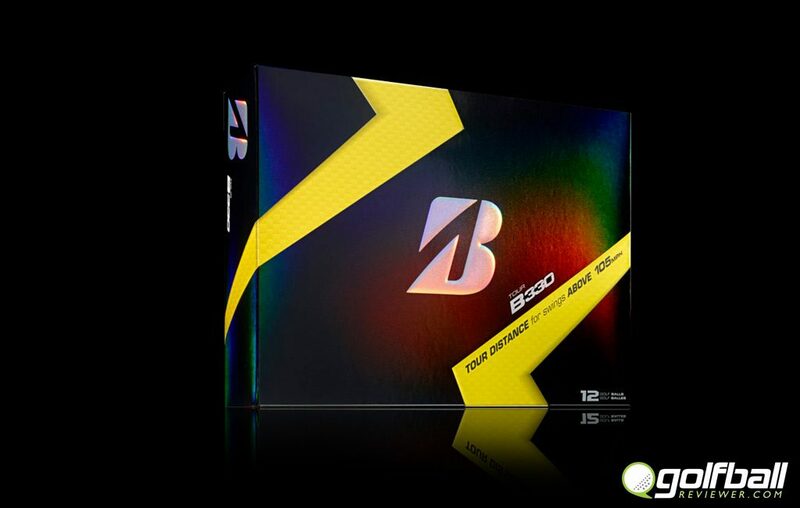 The Bridgestone Tour B330 line of balls pack a lot of performance and are priced reasonably for the intermediate and advanced golfers who want the most out of their game. 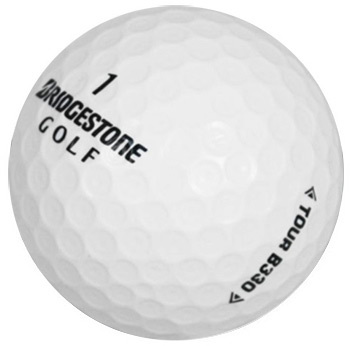 The standard Bridgestone Tour B330 ball is used by many tour professionals (including Tiger Woods, even though he doesn’t really golf any more). 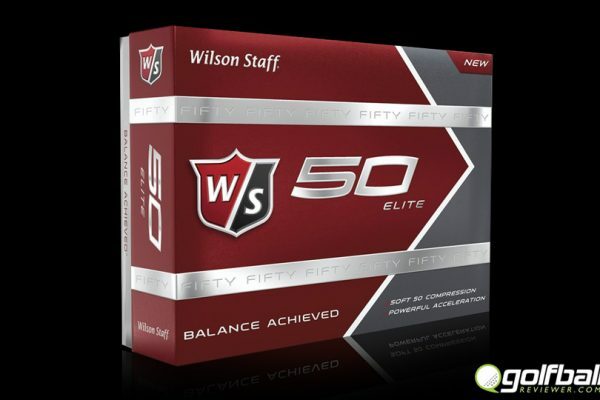 This ball was built with a firm compression and has a urethane cover which gives it excellent spin and feel. It is recommended that your swing speed is above 105 mph to take advantage of this balls assets. With soft feel comes durability issues like most top end balls but just keep it in the soft grass and it will last for many rounds. After playing with the Bridgestone Tour B330 for many rounds I have put it in my top 5 and it is said to be one of the best golf balls on the market. When pounded it had great distance off the tee and plenty of back spin for around the greens. 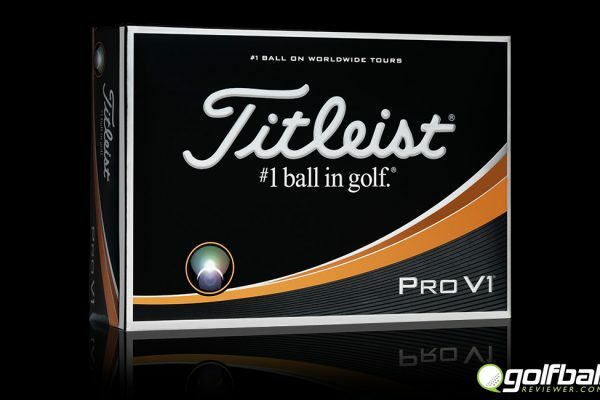 It reminded me a lot of the Titleist ProV1. 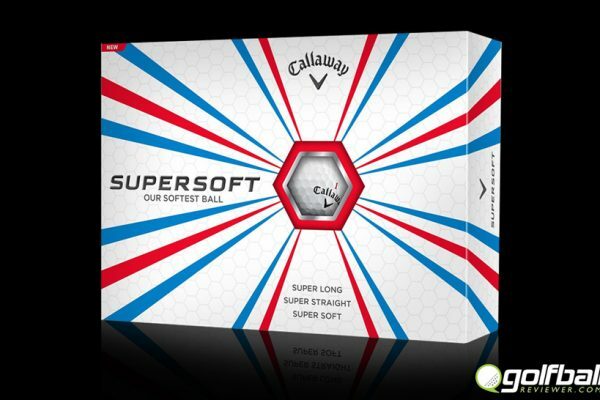 What a great ball for around 10$-15$ less than a ProV1 or TP5. 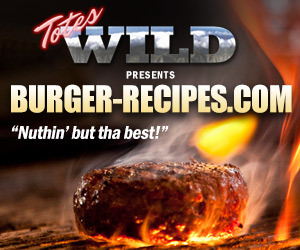 Definitely grab a sleeve of these bad boys and give them a shot. If your swing speed is under 100mph you might want to check out the Bridgestone E6. 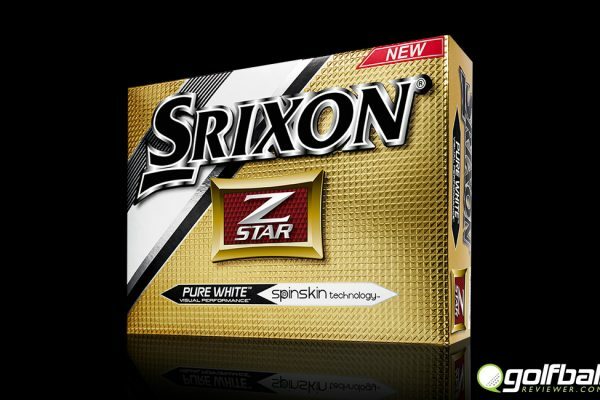 Srixon Z Star. It’s good enough for Hideki. It’s good enough for you.